As mentioned previously on this blog, I’m a girl who loves going to the spa. I do it most often when I’m on vacation or if girlfriends are visiting, but every now and again I’ll hit a spa on my own right here in Phoenix. 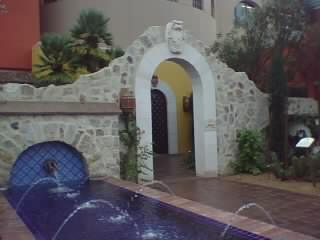 I’m not afraid to admit that I like my “me time.” I recently ventured out to Joya Spa at the Montelucia. I can’t take full credit for the idea since by husband encouraged it with a generous gift certificate (insert: “Awww!”). They offer lots of options for massages, body treatments, facials, etc. But after perusing their site, I settled on their 80-minute Joyambrosia Signature Massage. Well, if I do say so myself, that was a brilliant decision. Of course, I’m now hooked on the longer massage. I’m pretty sure I can never go back to a 50-minute treatment. Oh, I almost forgot – I also added in paraffin treatments for my hands and feet. Tres magnifique! 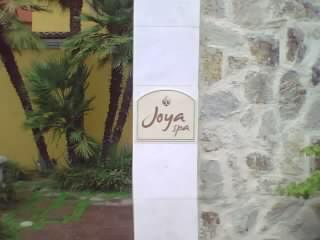 Aside from the amazing massage, Joya Spa is a beautiful place. It redefines pampering and relaxation. You can’t help but feel like a princess with the Moroccan decor – rich, deep colors, comfy furniture and pillows everywhere! 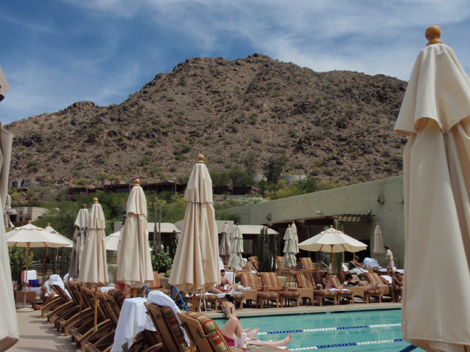 The Fairmont Scottsdale is hosting a Season of Personal Discovery, appropriately scheduled before the holidays, and after a year of the battles of the economy, most of us need a little rejuvenation. Besides the mental health break, this is just a ridiculously fun event series to attend. But this isn’t your average package. Nadja Piatka, Kathy Balland, Beverley East, Linda Henley-Smith, Sandi M. Marques adn Lisa McKenzie. Michael Mina, Jamie & Bobby Deen, Michelle Bernstein, Karen MacNeil and Robin Goldstein. 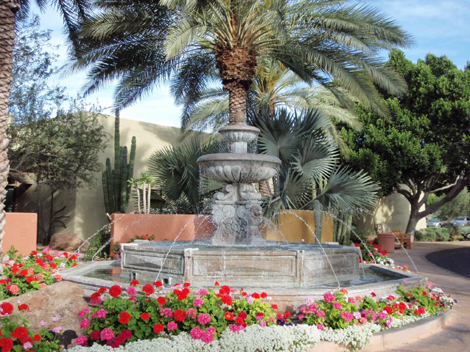 I’m sure you want to see more about their books, etc., so check out more details on the Fairmont Scottsdale’s website. Sometimes, a girl just needs a day to pamper herself. I recently had one of those days. Ahhhhhhhh! I whole-heartedly live by the philosophy of taking time to slow down when life gets a bit too crazy. 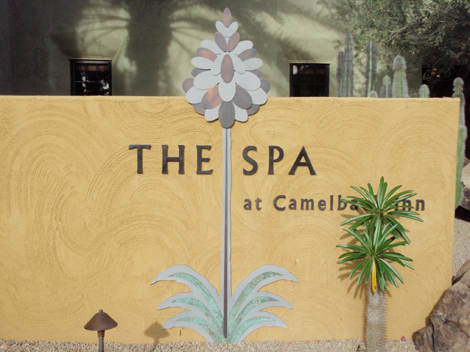 One of my favorite places to slow down is the Spa at Camelback Inn. I’ve been multiple times, and I always leave relaxed and refreshed. I’ve had spa days with girlfriends and on my own – either way it’s a little slice of tranquilty. This particular day I treated myself to a swedish massage and a manicure (ladies, the manicure lasted a week! ), both of which put me in the perfect state of mind. 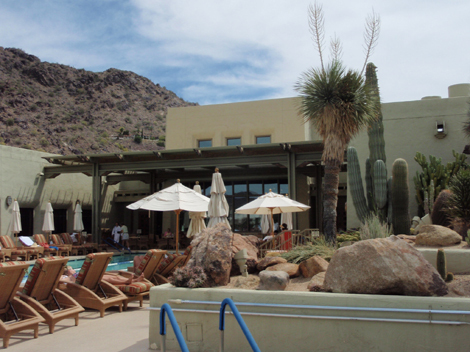 I spent the rest of the day lounging by the pool and reading, just indulging in a little “me time.” In between lounging and reading, I ordered food from Sprouts, the Spa’s restaurant, which was delivered directly to my lounge chair. Can you say “lazy”? It’s definitely the way to lunch after a morning of pampering. I enjoyed the Pomegranate Salad and Dungeness Crab Cake – yum and yum! I was sad for my reign as a lady of leisure to end; but alas, I knew I would eventually have to return to the real world. Can’t wait to do it again!